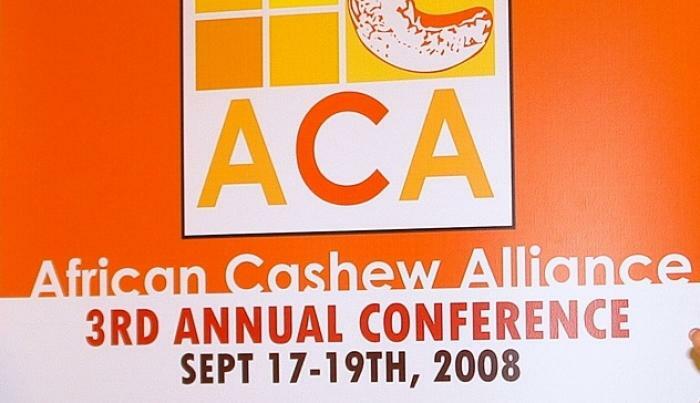 The conference, organized by the African Cashew Alliance and co-hosted and sponsored by the Cashewnut Board of Tanzania, the Cashewnut Processors Association of Tanzania and other stakeholders, covered virtually every aspect of the industry – from how to increase cashew tree yields to how to market the final product to consumers. Over 130 industry stakeholders from 19 countries participated, including 60 active ACA members. Confident in the future of the African cashew sector, they attended presentations by industry experts and fellow stakeholders, contributed to panels and discussions, visited local cashew processors, shared best practices, and sealed deals with newfound business partners. ACA members can see a full list of Festival participants here.